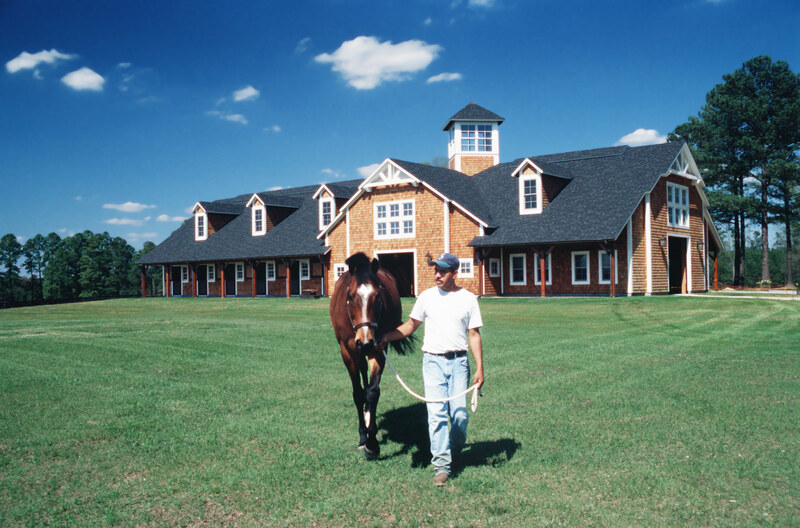 Ron Samsel: A Court Case Equestrians Should Know About - Blackburn Architects, P.C. : Blackburn Architects, P.C. Many thanks to Ron Samsel! He is very appreciated for the battle he fought and won. He set a president in the state of PA.
We will use it to win our case for agricultural building use in our township for our non profit animal rescue shelter. Sometimes the bigger effect you have in this world is not obvious at first, so please be assured, you have made a difference! Thank you !